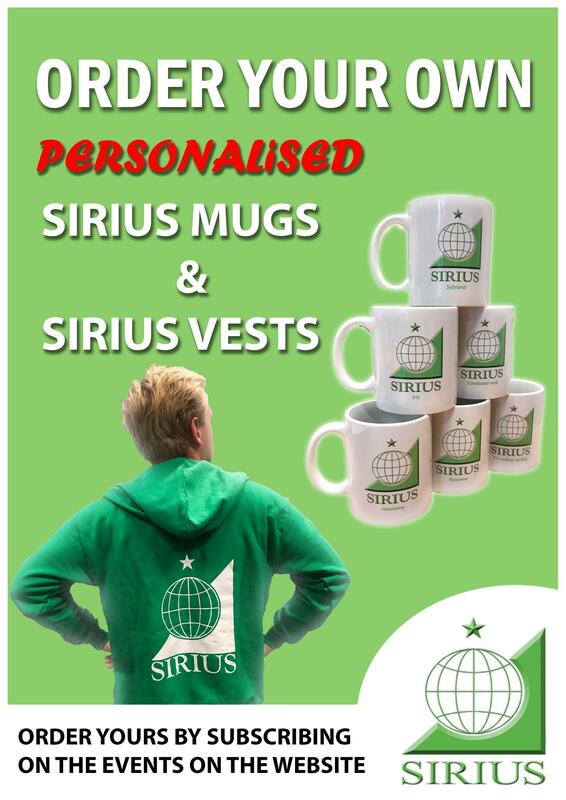 From now on you can order your own Sirius vests for in and outside the Sirius room. You can order a Sirius vest by subscribing for the event on the site. You can try different sizes of the vests in the Sirius room, to determine which size fits you best.